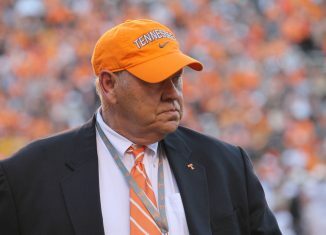 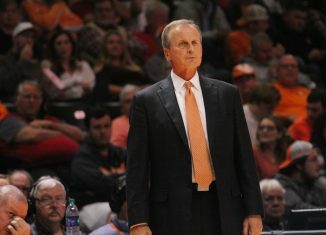 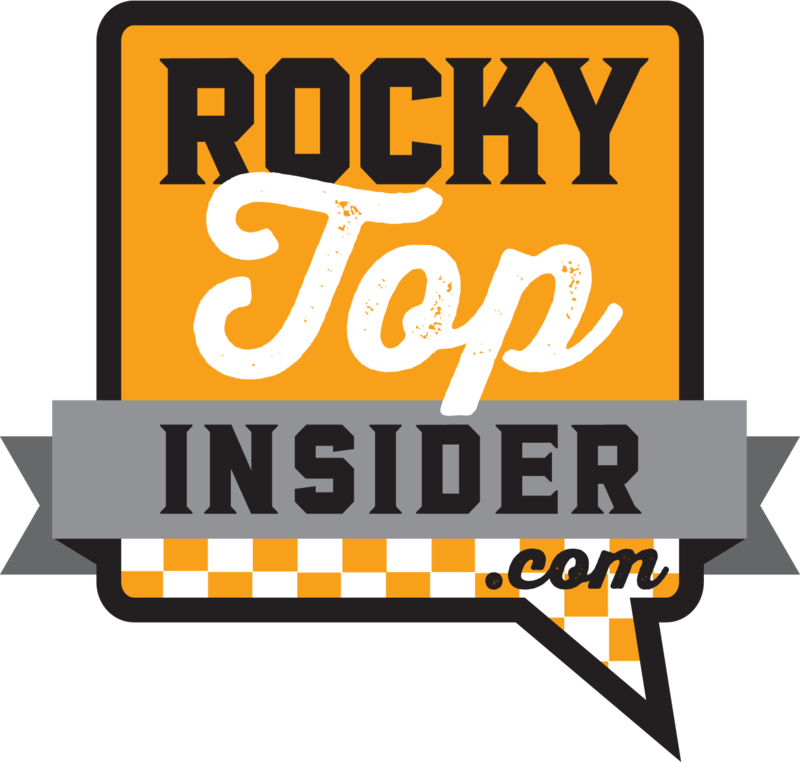 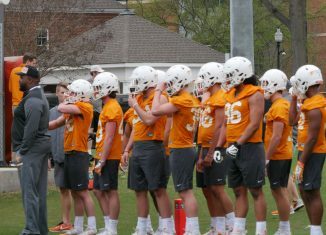 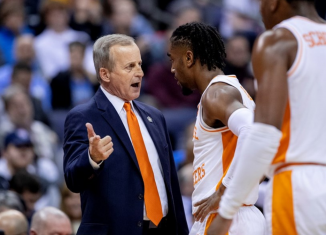 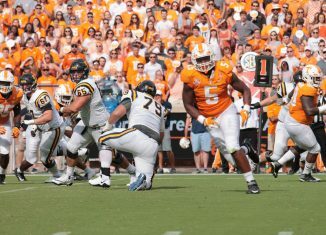 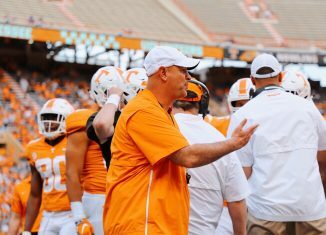 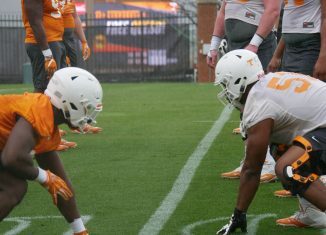 We take a look at the five big questions facing Jeremy Pruitt and the Vols as spring practices get underway in Knoxville. 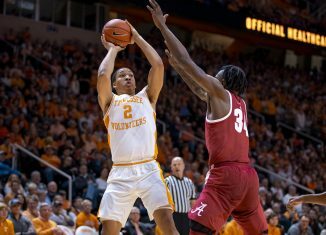 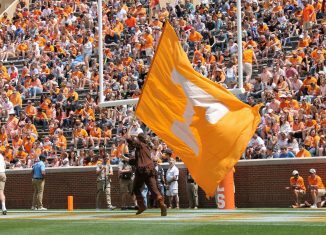 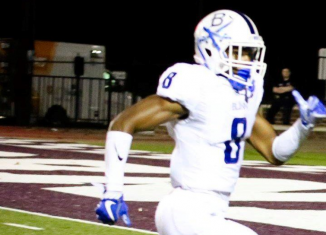 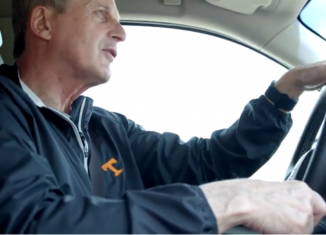 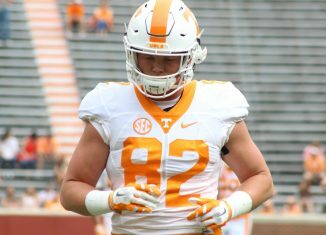 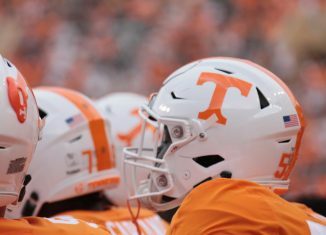 A former VP of player personnel and current senior NFL.com analyst says three Vols are now on NFL radars after Tennessee's Pro Day. 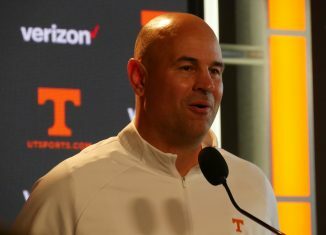 Tennessee head coach Jeremy Pruitt spoke to the media after the Vols' first day of spring practices.